Australia's locally sourced fuel is cheaper and cleaner than petrol and diesel, so why is it losing ground? 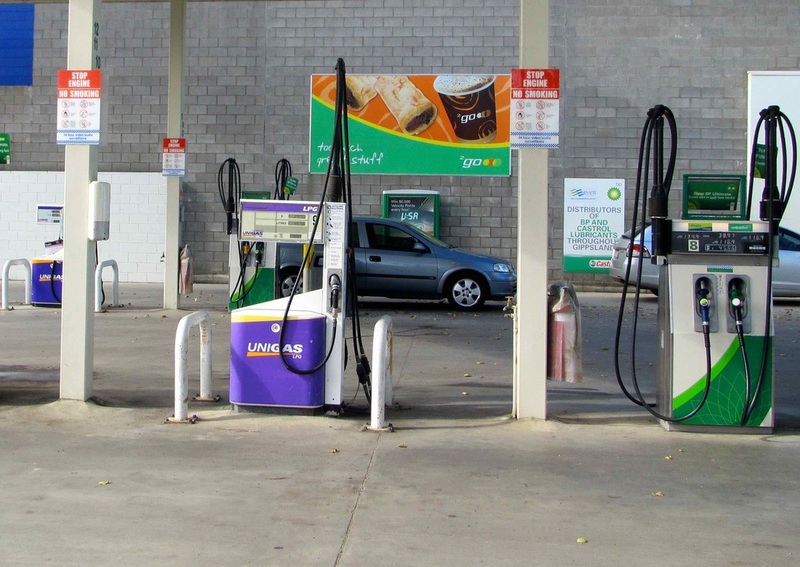 The number of service stations supplying LPG looks set to continue to decline in the wake of decreasing demand for the locally-sourced fuel that was once popular with large Australian-made cars. While fuel retailers contacted by RACV were reluctant to put exact numbers on how many of their sites were no longer offering LPG, the CEO of the Australasian Convenience and Petroleum Marketers Association (ACAPMA), Mark McKenzie, estimates the decline in LPG sites at about 20 per cent nationally. As with any product or service we provide, any future investment will need to make sense in light of expected demand and the compliance costs associated with maintaining infrastructure,” a Caltex spokesman said. A spokesperson for rival retailer BP also hinted LPG pumps could be phased out at some sites. The decline in large car sales from about 2010 also saw a corresponding drop-off in demand for LPG-powered vehicles. ​Mr Case said he wants the LPG industry to remain viable. Modern, electronically controlled, LPG conversions are much more efficient and reliable than older style systems. Story: Courtesy RACV. Find out more about RACV products & services Photos taken by Cartalk.